We have opened for our guest who loves to sink into deep thought. 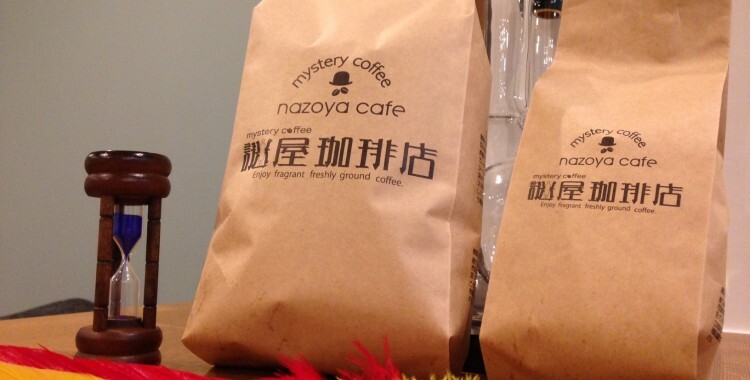 Mystery coffee shop is only here in Japan. So many Japanese mystery novels are set in Kanazawa city. 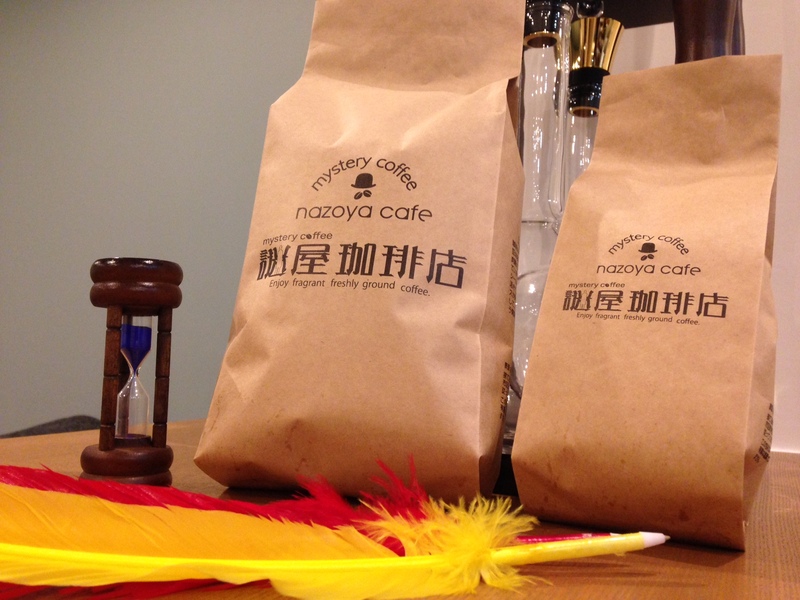 Enjoy Kanazawa with our coffee. We don’t use espresso machine, so here’s no Espresso, Cappuccino and Latte. We have extra roasted coffee and Café au lait instead of them. We have some breakfast menu. We are the coffee shop close to Kanazawa station. Enjoy your great breakfast time! This is our menu book. Click to enlarge. Take our coffee beans to your house! 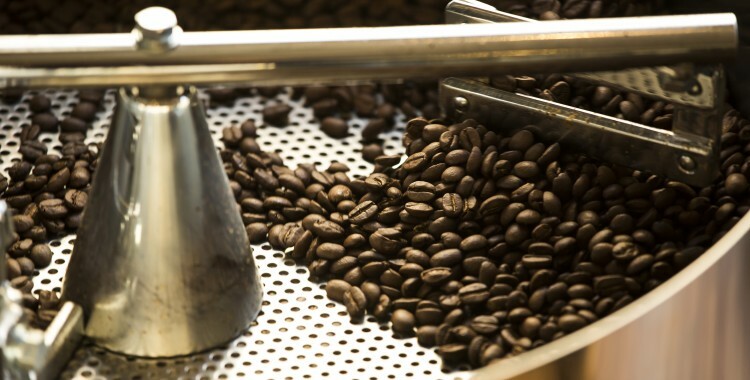 How to buy our own coffee beans? We sell coffee beans in 100g unit. 1. Choose coffee beans which you like. 2. 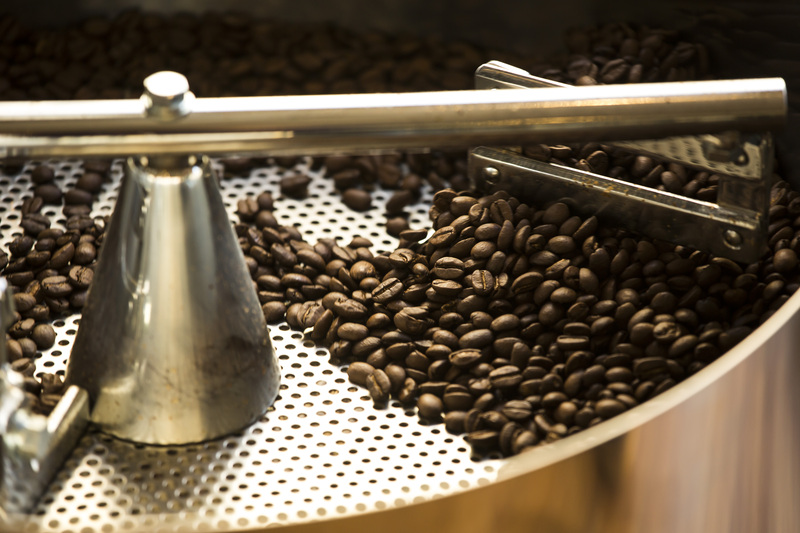 Tell us if you need grind coffee beans. We have medium, fine and very fine grind.